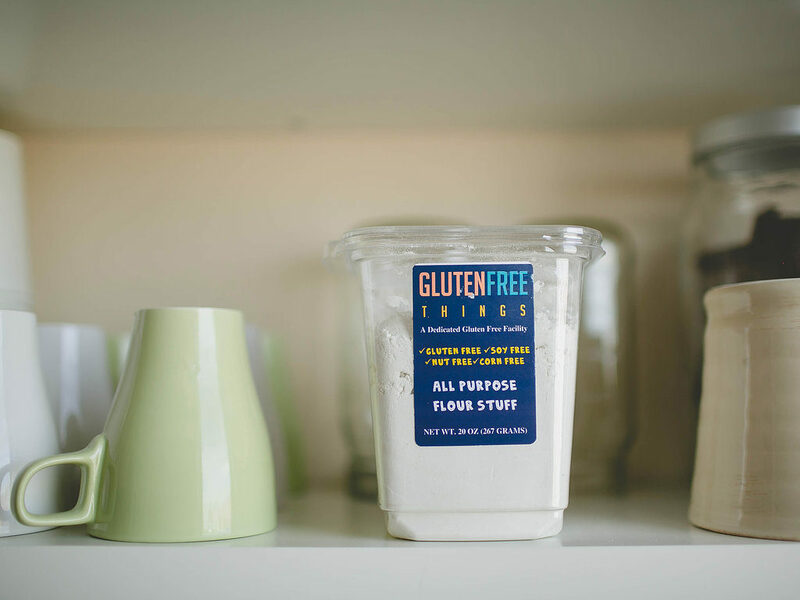 January | 2018 | | Gluten Free Things, Inc. 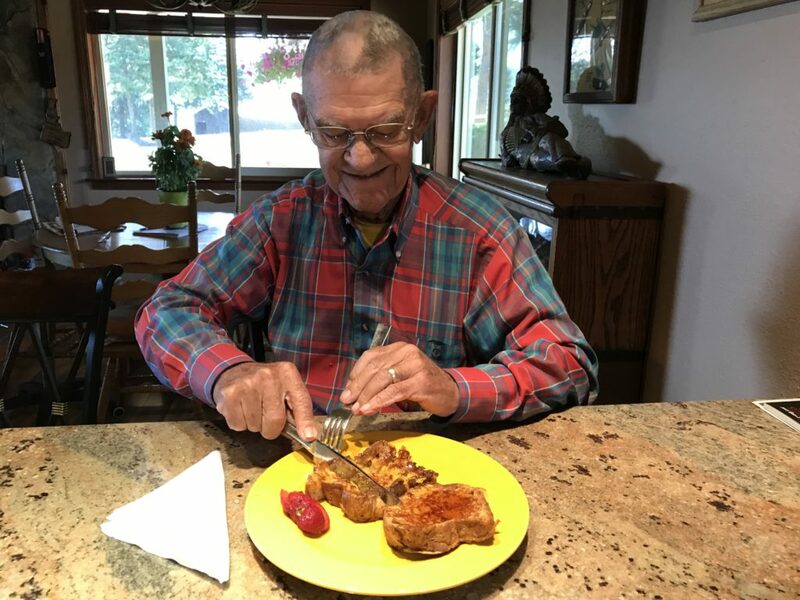 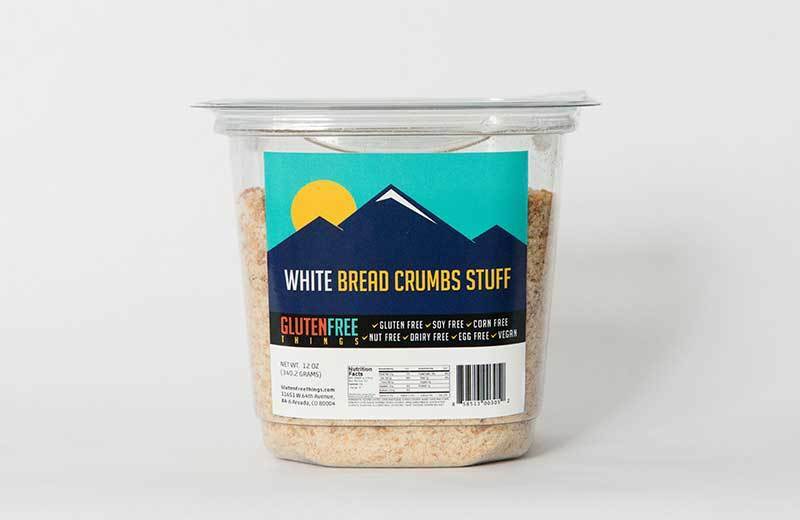 Enjoy our new Mega Menu with easy visual selections of Gluten Free Things Premium Bread Products, made in our Arvada, Colorado Dedicated Bakery. 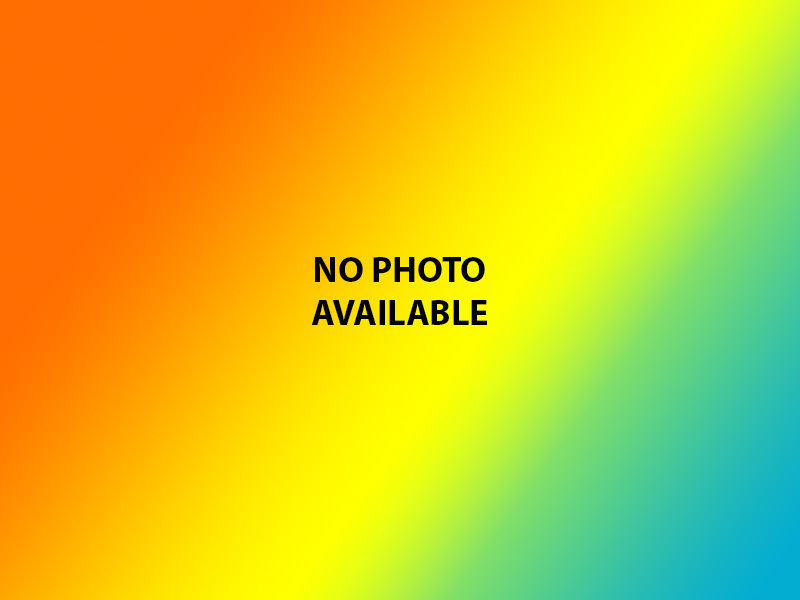 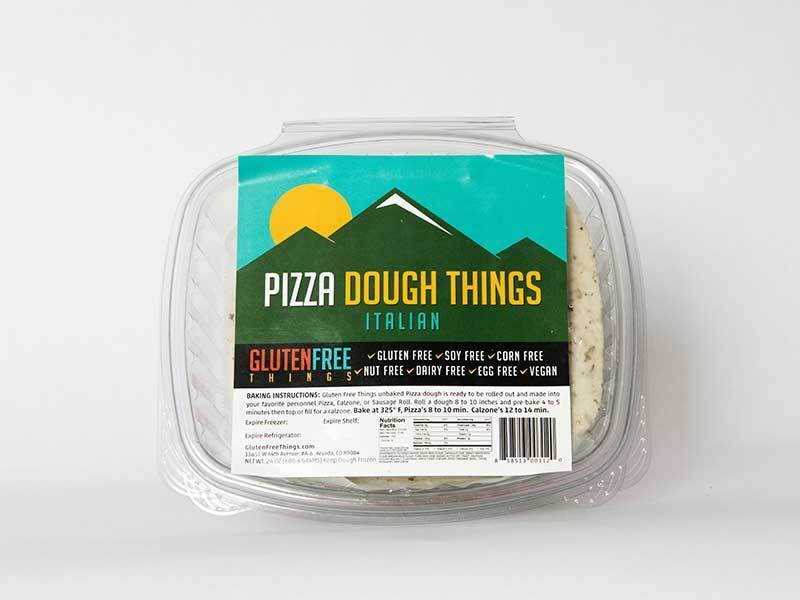 Just click any image below to zero in on all of the gluten-free goodness, from Nutritional Facts to “free from” details and additional product photos. 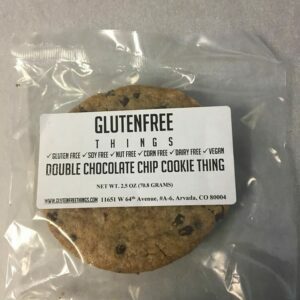 Enjoy our new Mega Menu with easy visual selections of Gluten Free Things Cookies, made in our Arvada, Colorado Dedicated Bakery. 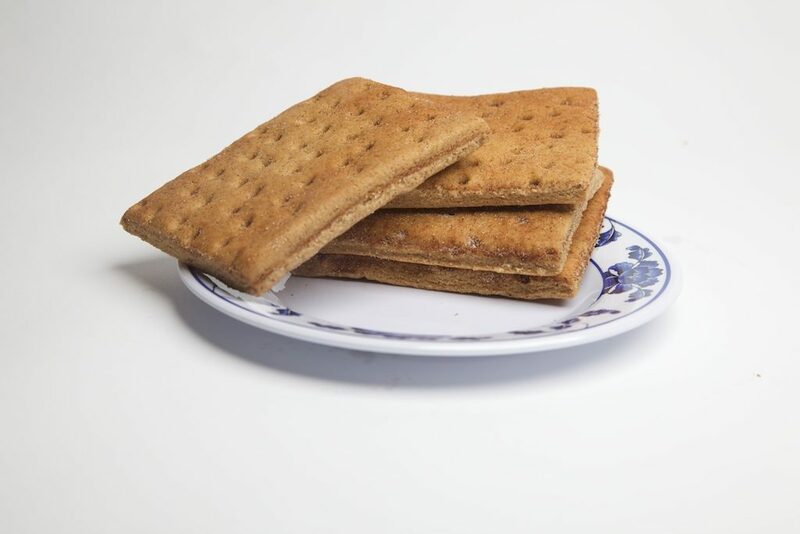 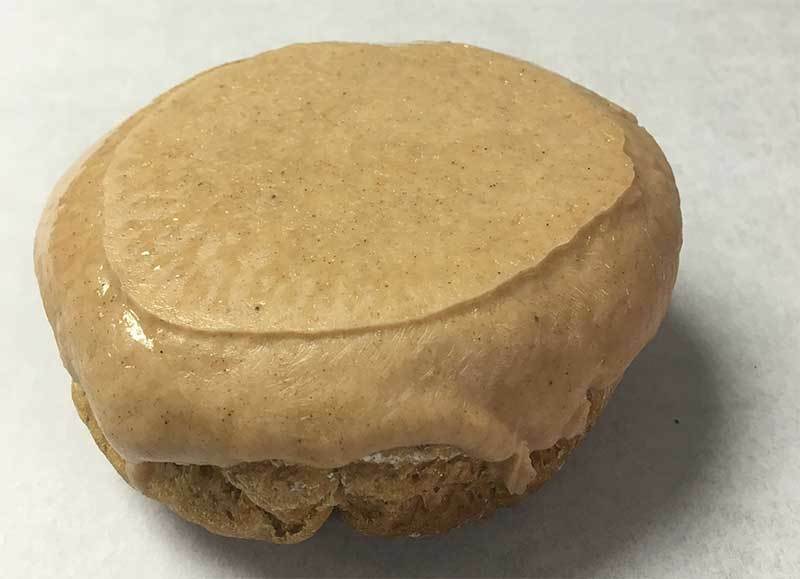 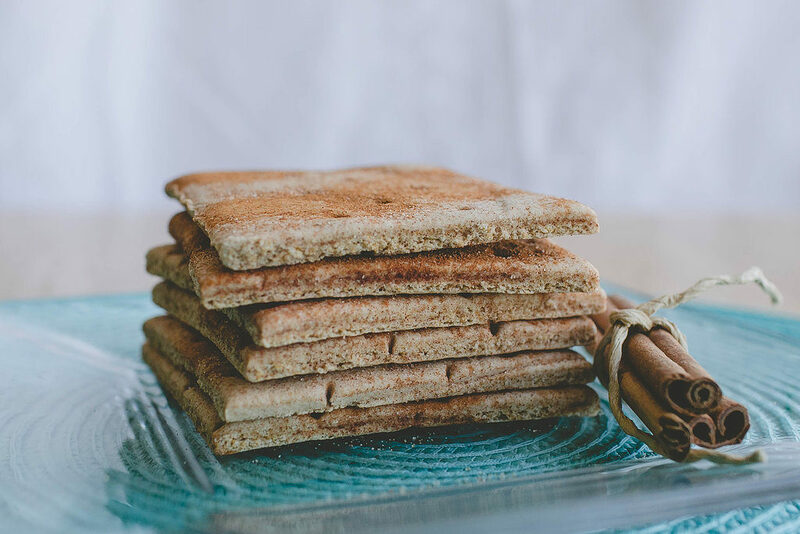 Enjoy our new Mega Menu with easy visual selections of Gluten Free Things Premium Graham Crackers & Crumbs, made in our Arvada, Colorado Dedicated Bakery. 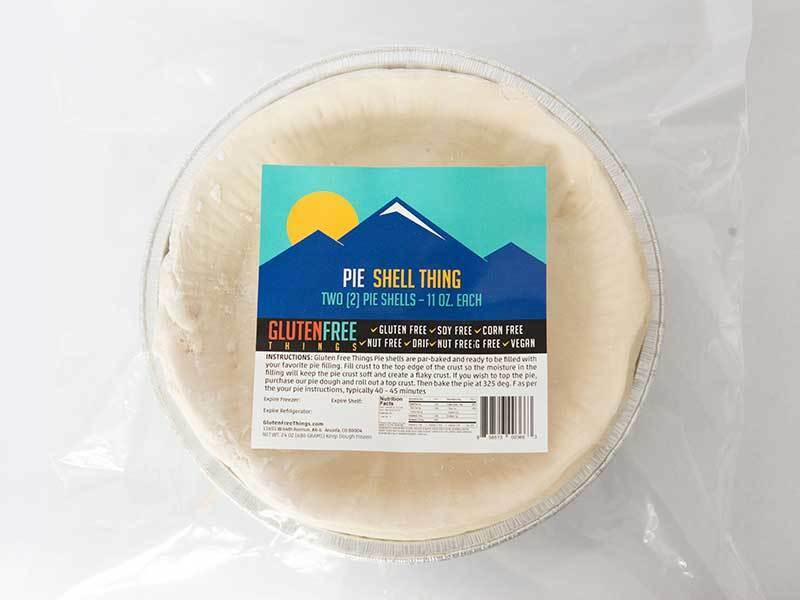 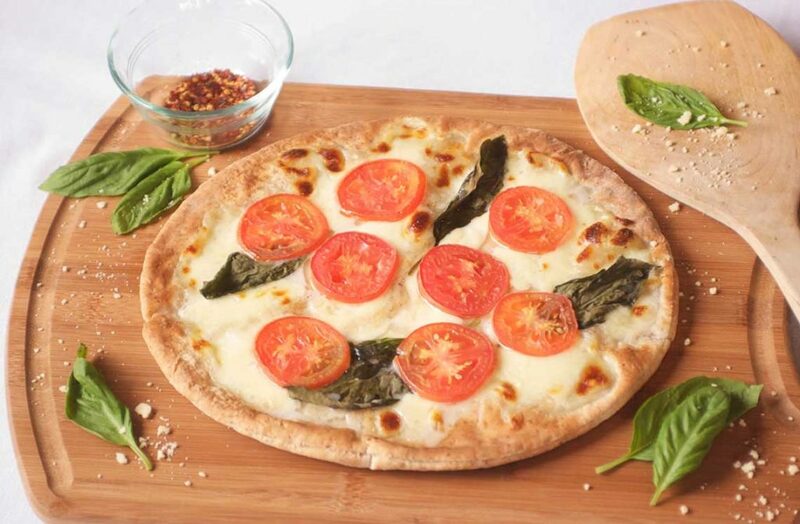 Enjoy our new Mega Menu with easy visual selections of Gluten Free Things Premium Pizza Crusts in 8″ & 12″ Rounds, Plus Pie Shells (ready for DIY filling), made in our Arvada, Colorado Dedicated Bakery. 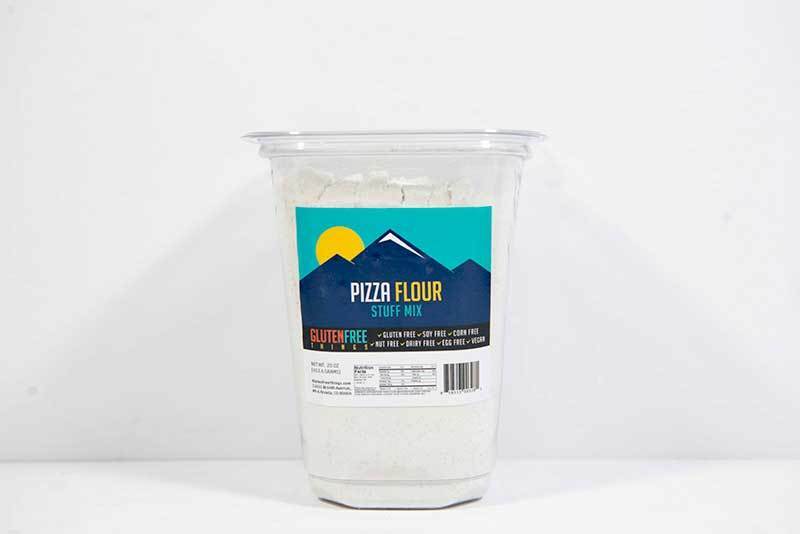 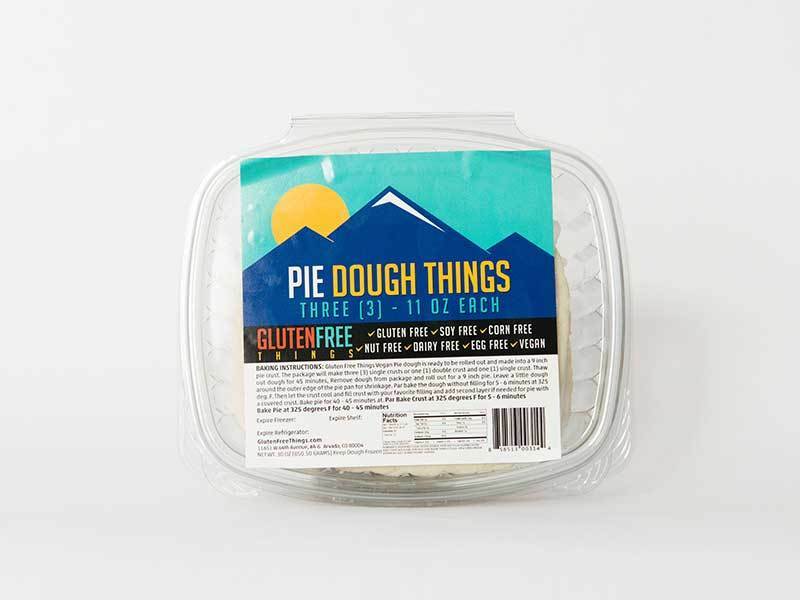 Enjoy our new Mega Menu with easy visual selections of Gluten Free Things Premium Dough Products, made in our Arvada, Colorado Dedicated Bakery. 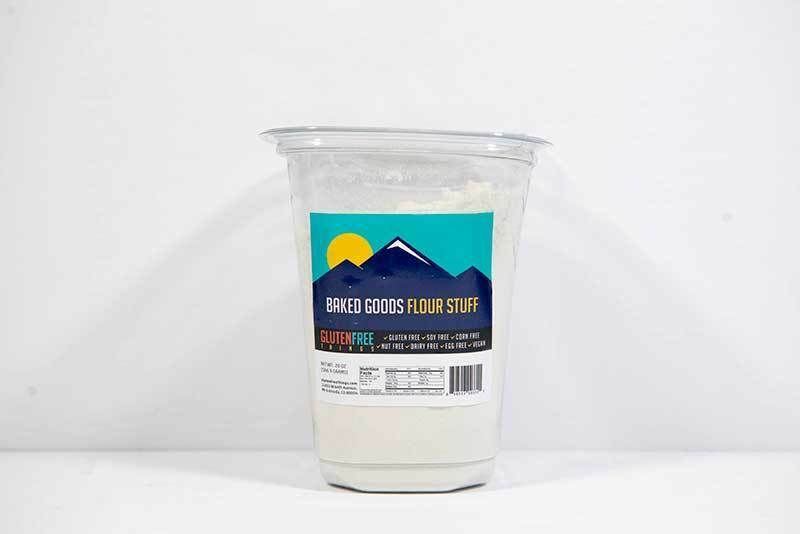 Enjoy our new Mega Menu with easy visual selections of Gluten Free Things Premium Flour Blends, made in our Arvada, Colorado Dedicated Bakery. 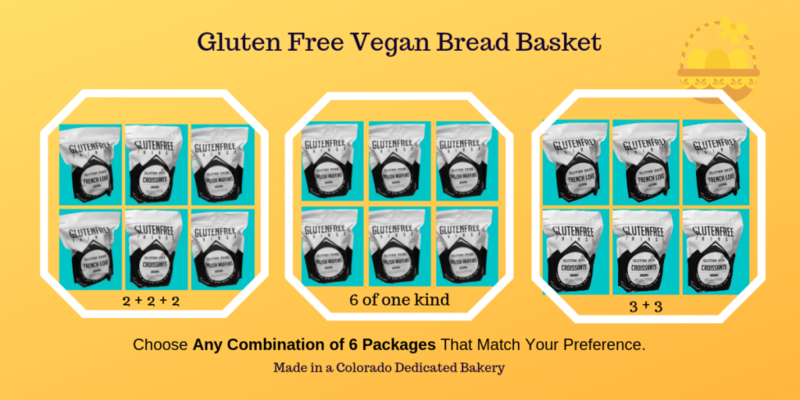 Enjoy our new Mega Menu with easy visual selections of Gluten Free Things Premium Bread Kits, made in our Arvada, Colorado Dedicated Bakery. 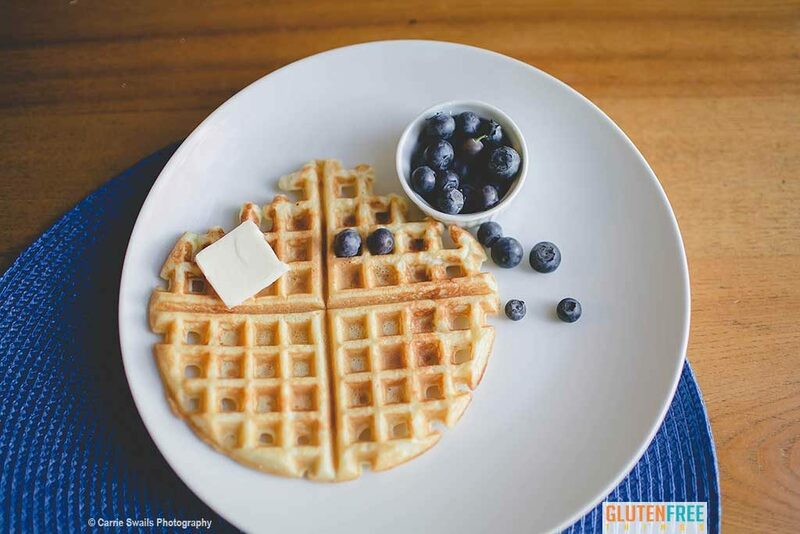 Try our FAST & EASY Gluten Free French Toast Recipe! 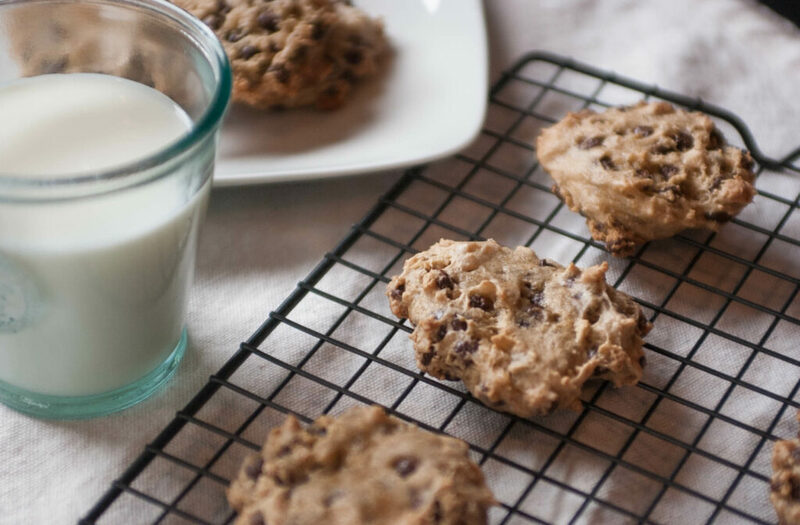 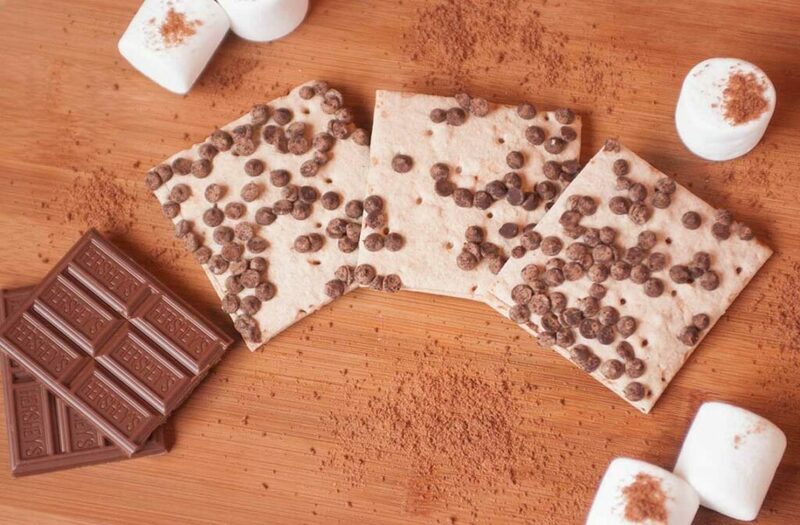 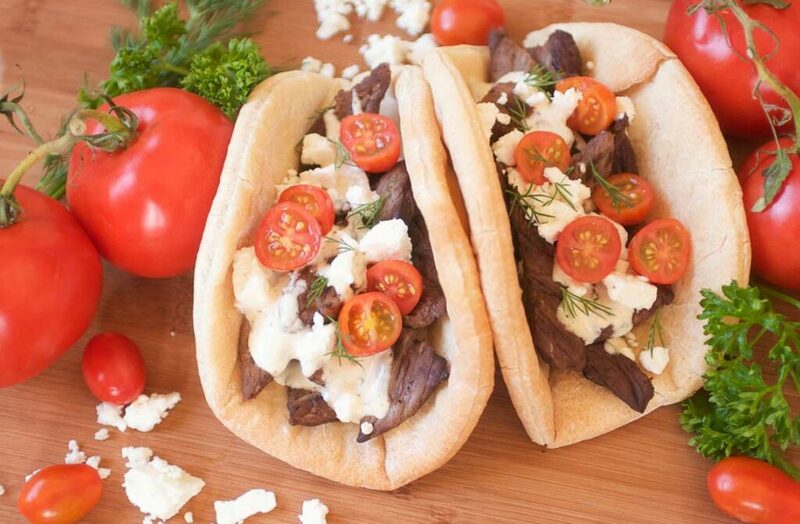 It’s the perfect comfort food treat during cold snowy weekends that everyone will enjoy. 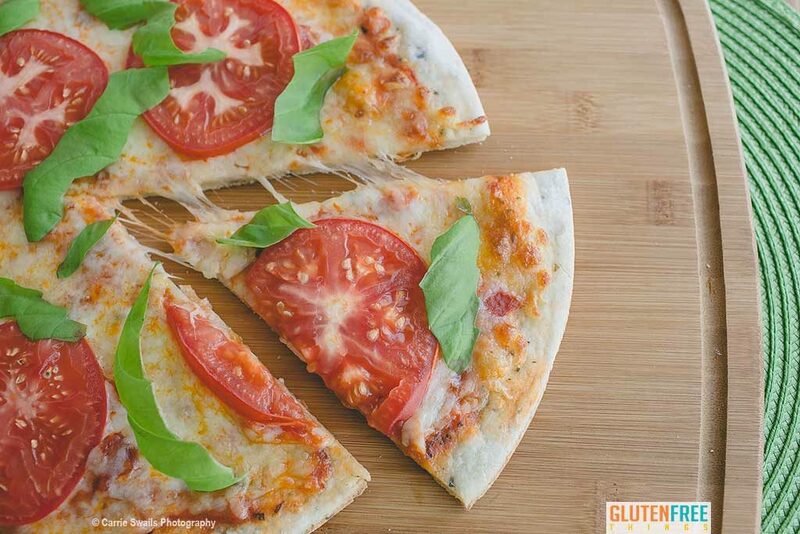 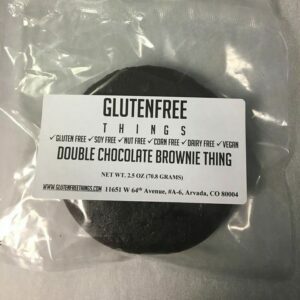 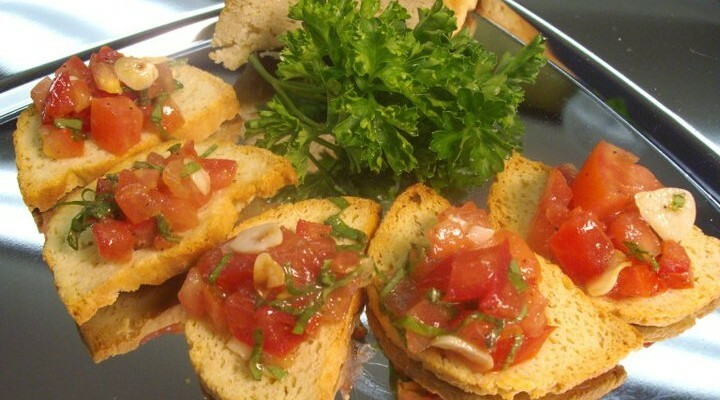 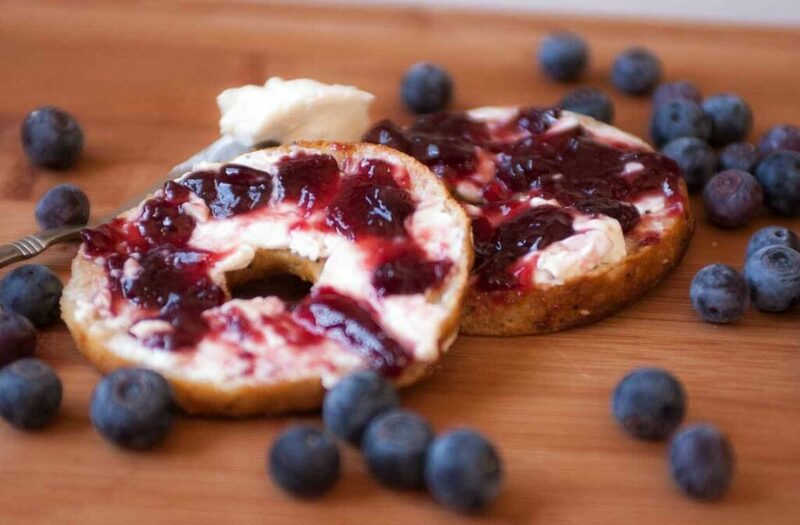 Mandy Connell of “Ladies Chit Chat Club” visits Gluten Free Things in Arvada, CO. 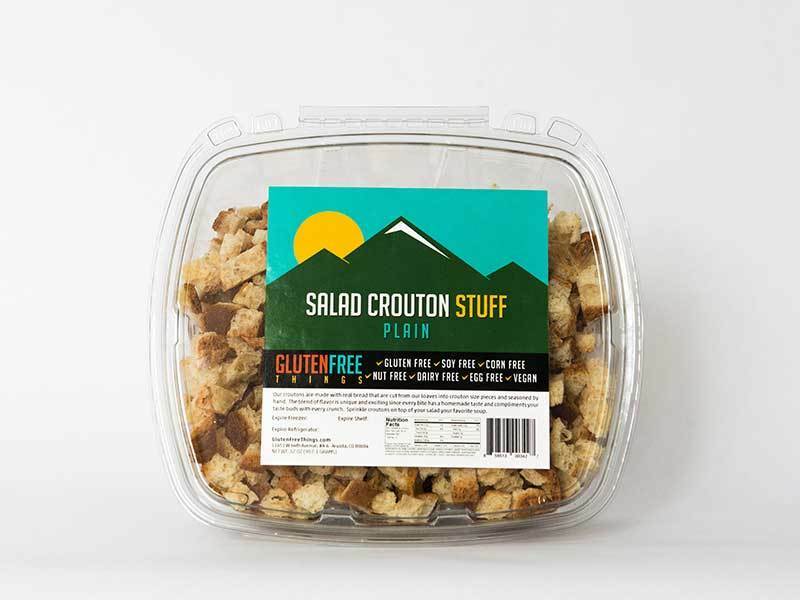 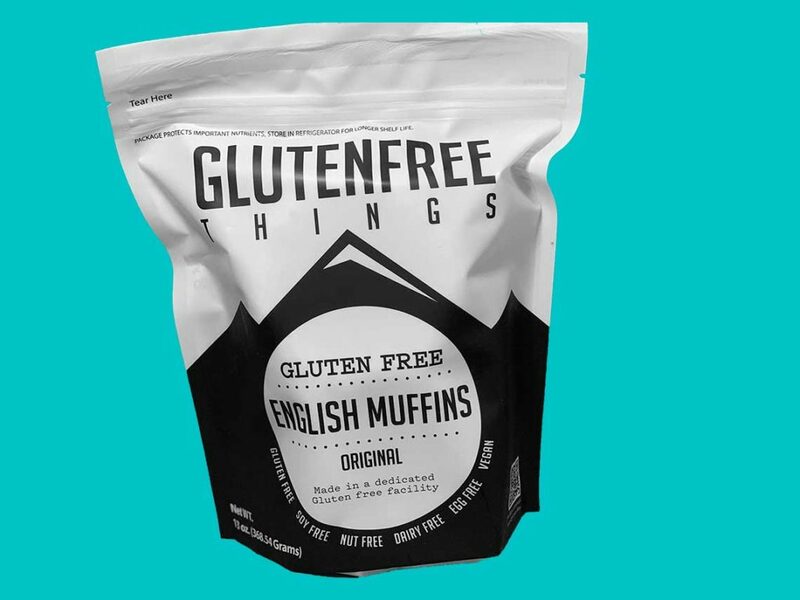 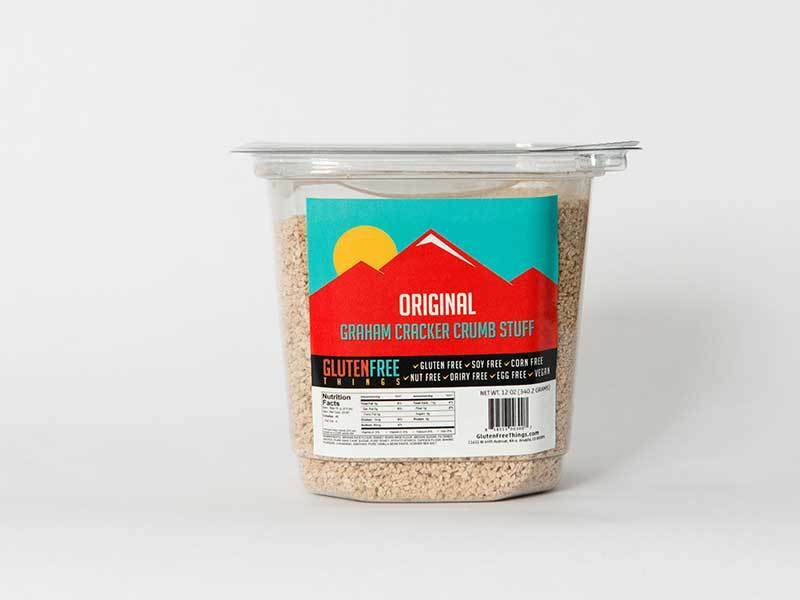 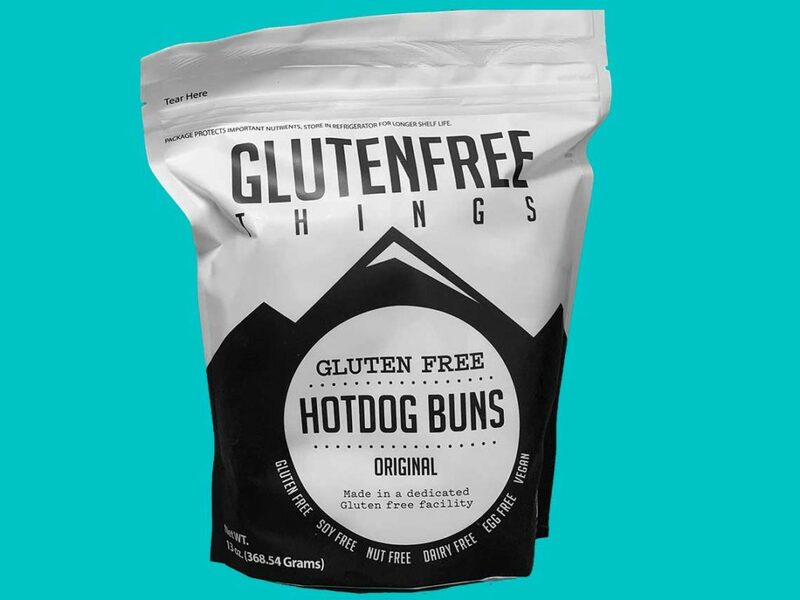 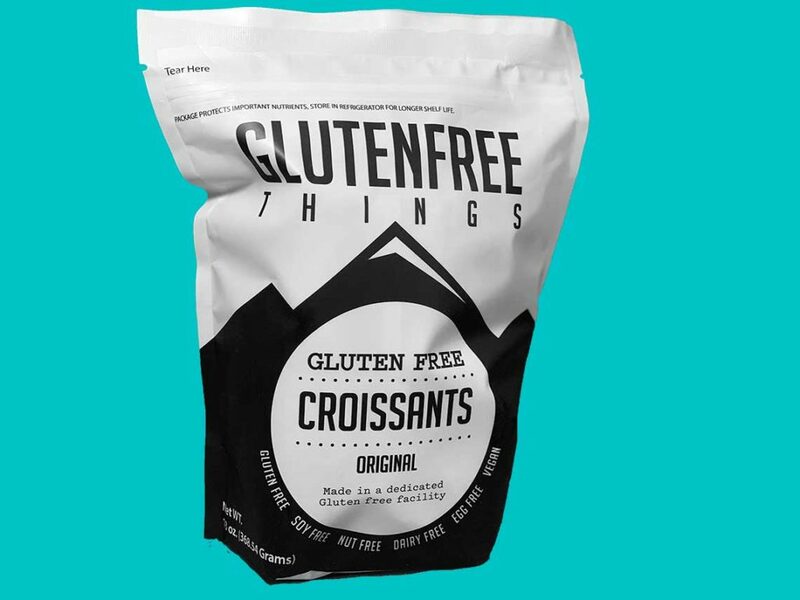 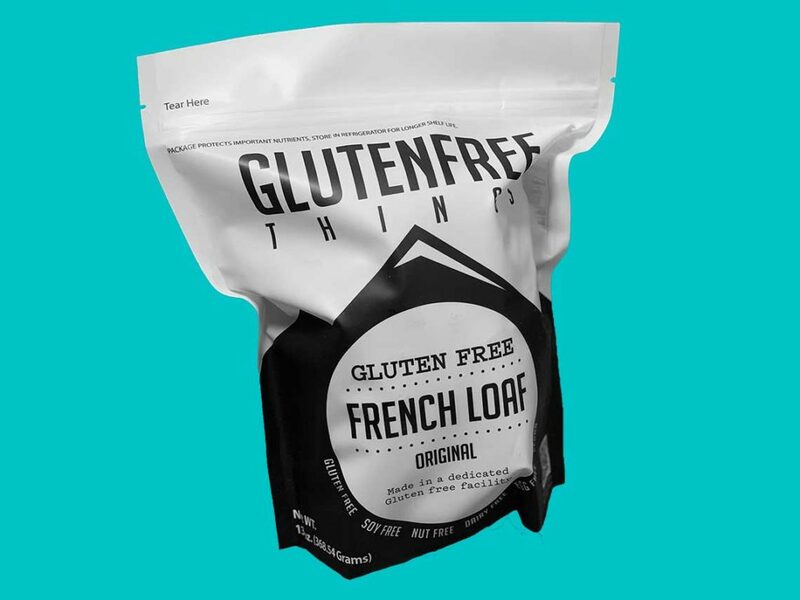 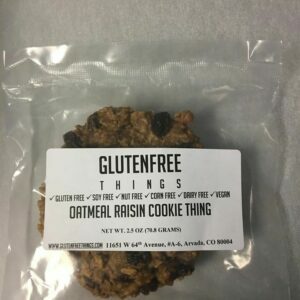 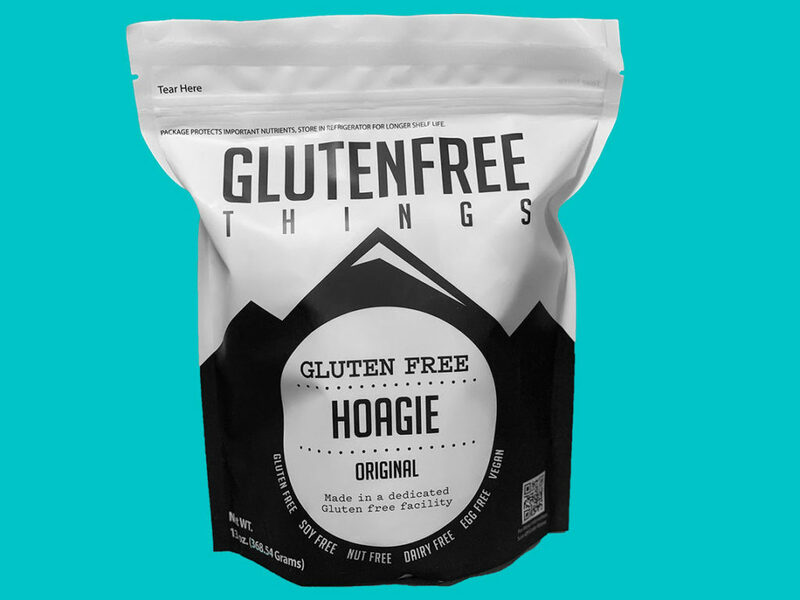 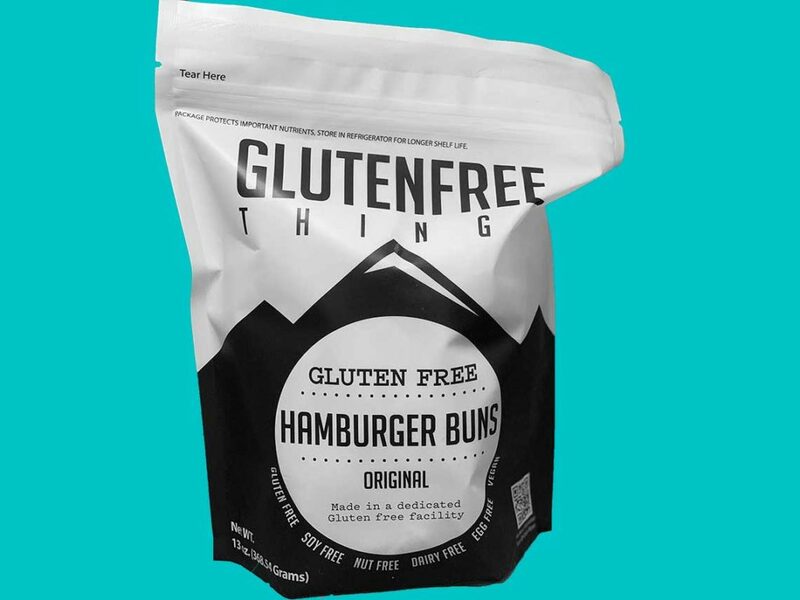 Copyright © 2019 Gluten Free Things, Inc.. All Rights Reserved.